You’ve peed on the stick…or maybe two or three. Now, you may be filled with excitement for what is to come or possibly fear of the unknown. 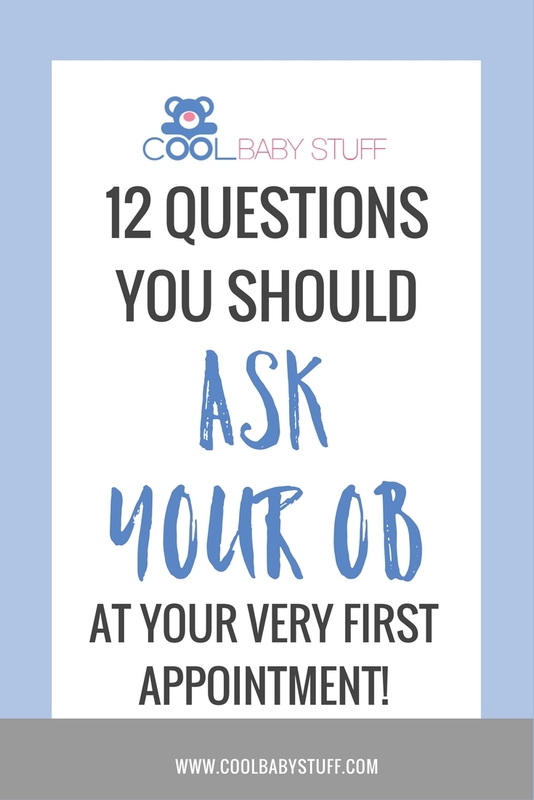 You’ve made the call to your doctor or midwife and scheduled your first OB appointment and you have a million questions to ask your OB. Now what? Here are 4 steps to take as soon as you find out you’re pregnant. I remember how my mind was reeling at my first OB appointment when I was pregnant with my daughter. I didn’t know what questions to ask your OB or what was going to happen. I didn’t know what to expect from my healthcare provider or what was going to be expected from me. With so many emotions and hormones it was hard to think clearly or to even know where to begin. 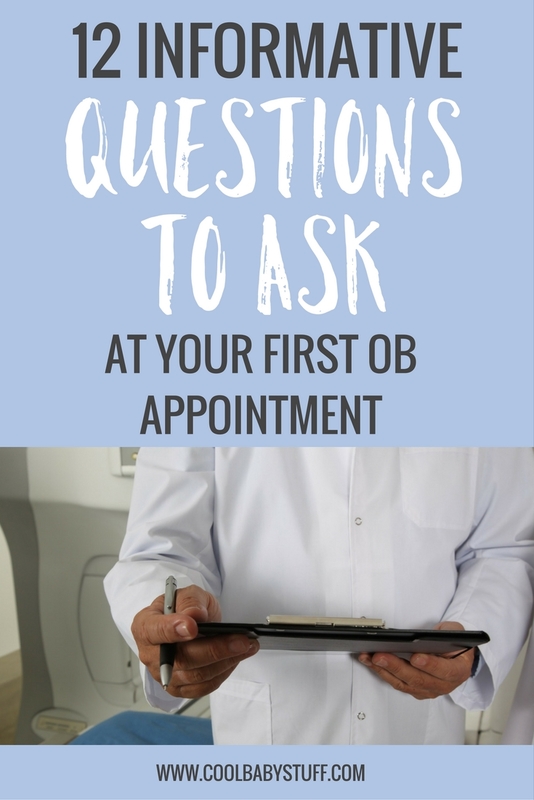 I’ve put together a list of questions to ask your OB for you to use, so that you don’t find yourself at a loss for words during the precious time you have to learn from and connect with your doctor or midwife. These first three are all about getting to know how your doctor or midwife think about their role in your birth as well as their philosophies on interventions during pregnancy and birth. These questions are of primary importance because, you want to make sure that you have found a practice that has similar beliefs about birth to you. 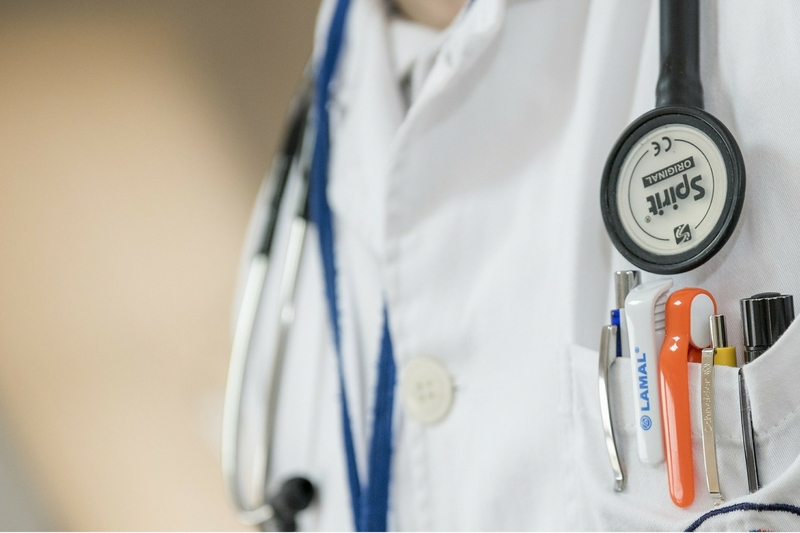 How your healthcare provider answers these questions will be a good indicator of whether or not they are a good fit. What does it mean to you to support me through my birth? What are your thoughts on unmedicated births? Epidurals and pain management? Forceps and vacuum assisted births? What situations warrant a Cesarean birth? Episiotomy? The following questions all have to do with your overall health during your pregnancy. Your doctor or midwife will be able to answer these questions with your unique needs and limitations in mind (if any). What types of foods should I eat plenty of and what foods should I avoid? What over the counter medications are okay to take? Are any unsafe? Is there a specific prenatal vitamin or other supplements that you recommend taking? It’s important to be informed about what is abnormal so that you can identify signs of miscarriage or unforeseen complication. What symptoms are normal? What should I look out for? Are there any prenatal classes you can recommend? These last few are just about logistics for when your due date draws near and your baby is on its way. You’ll want to be sure that you know the steps to take once labor begins so that you’ve got a clear plan in place. When labor begins, who do I call and when? How far past my due date will I be able to carry before interventions? If you use this list of questions at your first appointment, you’ll leave feeling much more at ease and ready to take the next steps on your pregnancy journey. I wish you a healthy and empowering pregnancy experience!